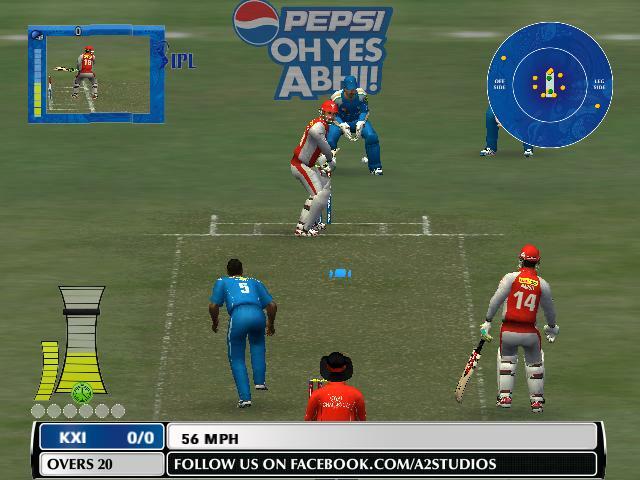 Yes, we all know about this patch, completely made by A2 Studios and the first patch ever to use the AC Studios 256 HD BatPack in Cricket07. That means it includes all the latest HD quality bats! Note that before downloading this patch, you agree to our disclaimer and visit A2 Studios’ Facebook & Twitter and like & follow them! This patch completely belongs to A2 Studios. You can help them by giving them a like on Facebook and follow on twitter. Clean installation of EA Sports Cricket07. Firstly, download the patch and use the .exe installer. Select your root directory of Cricket07 (the location where you installed the game) – by default it is C:Program FilesEA SportsEA Sports(TM) Cricket07. Then, download the stadium pack and extract them in your root directory. Download & Install the AC Studios 256 HD BatPack. After that, download the roster and paste the roster WITH folder in My DocumentsEA Sports(TM)Cricket07 or UserDocumentsEA Sports(TM) Cricket07 and when you’ve opened the game load that. If your game keeps on exiting on it’s on and crashing in between, either you haven’t installed the patch properly (incase you receive .big and .fsh async errors) – that means you have to load the roster, install batpack and the stadiums properly. Remove IPL Overlay Menu from you Cricket 07 root Directory. Do not forget installing Light Main Menu Set. HOW TO PLAY AN IPL TOURNAMENT? *Note: The download links are NOT uploaded by me. If you want the upload files to be removed, please contact the uploader. The patch is uploaded by the creator itself, and the roster too. The stadium pack’s link has been found out from the internet. None of the download links are uploaded by me. If you are receiving errors, please don’t hesitate to comment below. I will try my best to help you out for this patch. 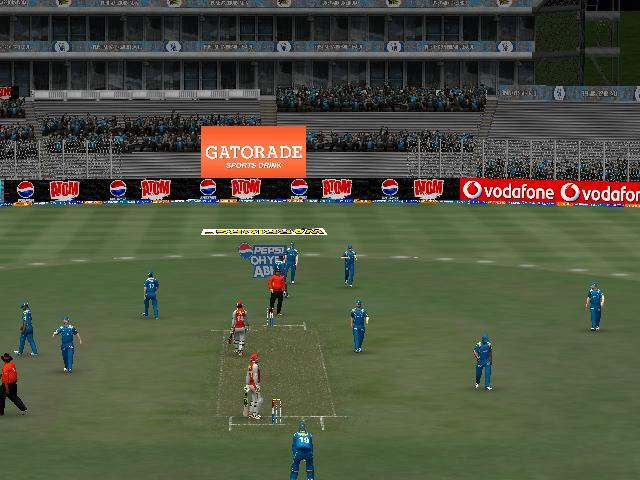 Also, don’t get confused with the trailer video – there is no such commentary patch for Cricket07 – its not possible! The video is just edited. unable to download stadium packs part1 & 2. please provide working links for stadium packs. The stadium links are not working.Can you upload another one plz? When i start icc worldcup my games stop responding. What to do? Hi!!!!! actually i had done all the steps given above………….and i launched the game………..after starting the match , it stucks at the tossing point………..its showing the error that i had taken the screenshot of……..can u help me pls ???? is the stadium part necessary?